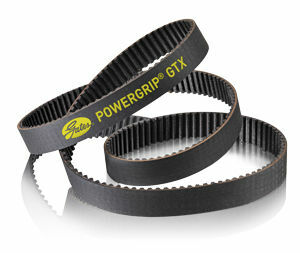 A belt is a loop of flexible material used to mechanically link two or more rotating shafts, most often parallel. 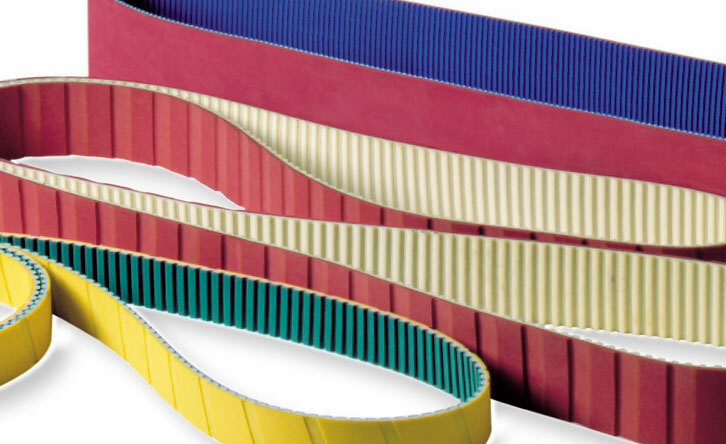 Belts may be used as a source of motion, to transmit power efficiently, or to track relative movement. 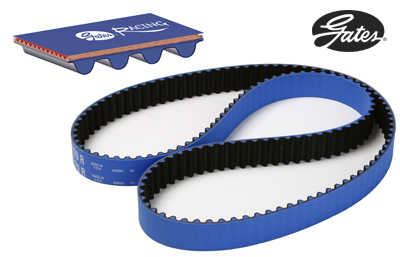 Belts are looped over pulleys and may have a twist between the pulleys, and the shafts need not be parallel. 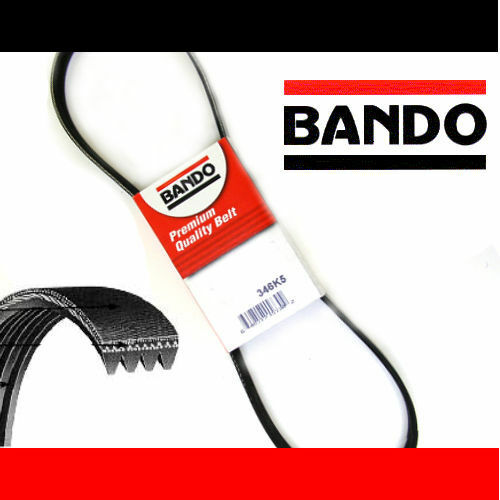 In a two pulley system, the belt can either drive the pulleys normally in one direction (the same if on parallel shafts), or the belt may be crossed, so that the direction of the driven shaft is reversed (the opposite direction to the driver if on parallel shafts). 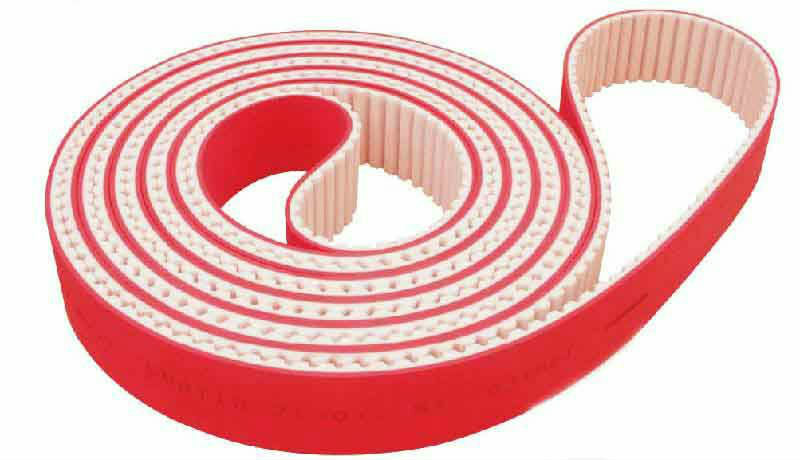 As a source of motion, a conveyor belt is one application where the belt is adapted to continuously carry a load between two points. 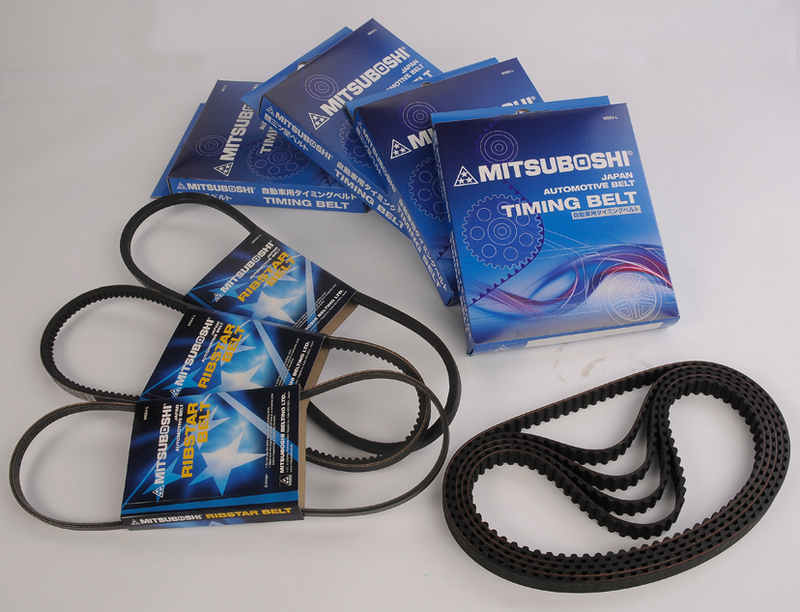 Mitsuboshi belts have been continuously running powering industries into the future. It has been expanding our expertise into various areas of today's diverse needs, from daily products manufacturing to industrial machine components and ambitious land and artificial reservoir projects. 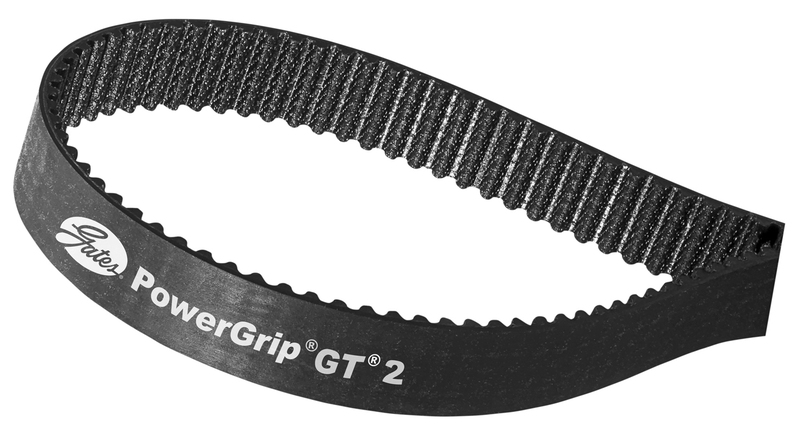 Automotive power transmission belt products (accessory drive power transmission belts and system products, variable speed belts for scooters, etc.) 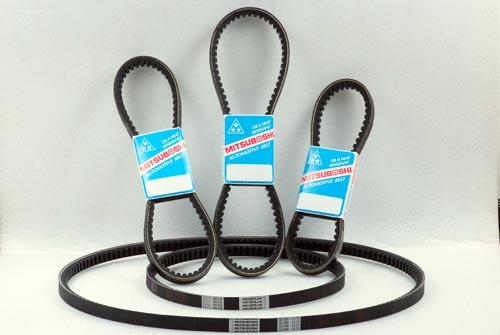 Industrial power transmission belt products (industrial machinery V-belts, synchronous belts, pulleys, etc. 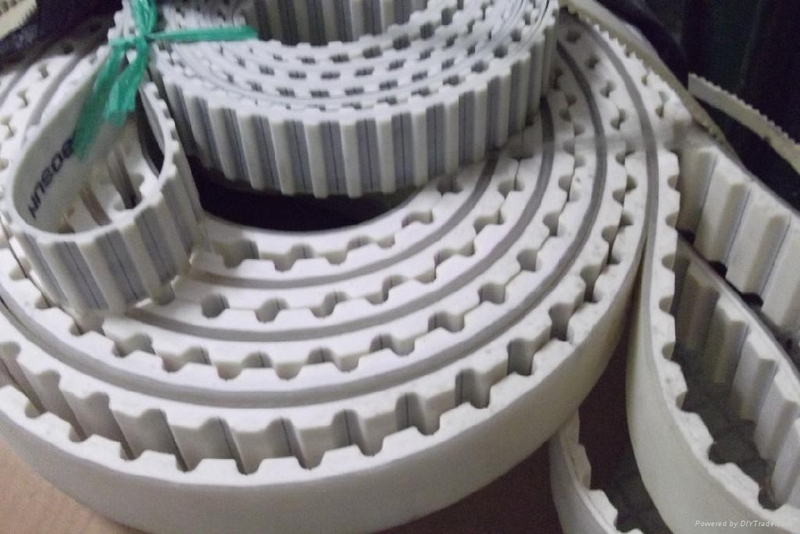 ), other power transmission products, conveyor belts (conveyor belts, resin conveyor belts, synchronous conveyor belts), conveyor system products, rice-hulling rolls, etc. 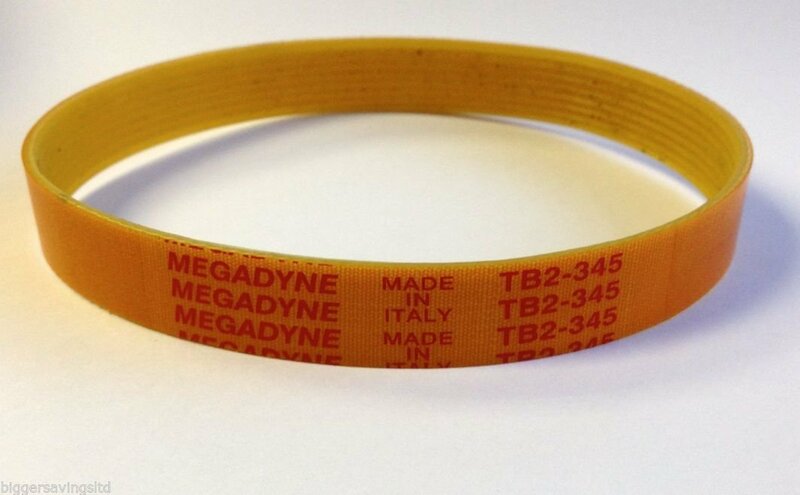 The Megadyne Group develops and manufactures power transmission belts, matched components and complete belt systems for any kind of machines. 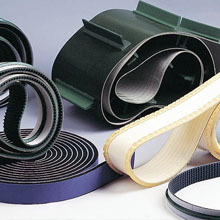 LKH Industry & Automotive Pte Ltd has also developed its house brand, ‘KOBEI’ since Year 2006. 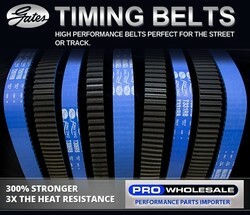 These products include beltings, pulleys, couplings and many more.